All commercial cleans considered, large teams can be arranged if required. Free on site meetings for quotes and schedules. 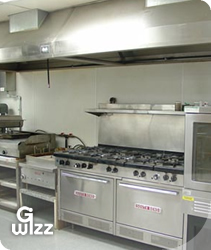 Large catering kitchen oven and extractor hoods need cleaning? 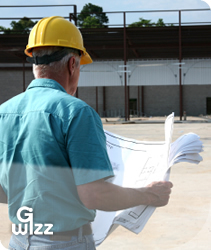 Call G-Wizz for a quote! All work can be done out of service times to ensure no effect to trade. Full oven and extractor cleaning to meet fire and health and safety regulations. Deep kitchen cleans to meet food hygiene certificate standards. Preparing the site after schedule of works is complete for final snagging and sign off meetings. Willing to work out of hours to meet any deadlines you may have. Teams can be arranged for larger jobs. All work insured and guaranteed. Payment terms negotiable. We believe passionately about the world around us and as a result we offer an environmentally friendly option. 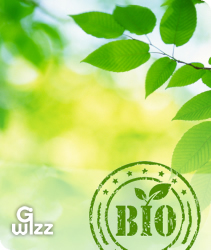 Eco chemicals are bio degradable and are non toxic. It is important to say that using the right eco product is just as effective ensuring excellent results throughout the home. Using eco chemicals eliminates the risk to those who suffer from allergies. They also prevent any chance of adverse reactions to traditional cleaning chemicals.